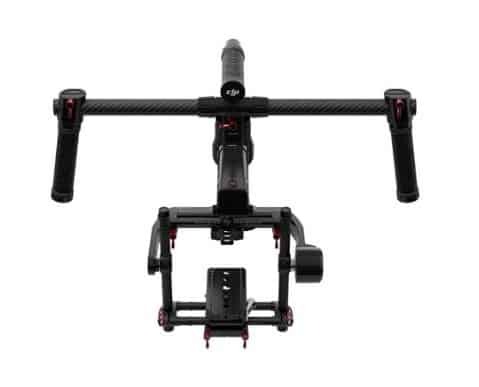 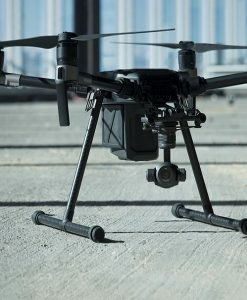 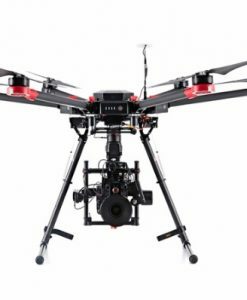 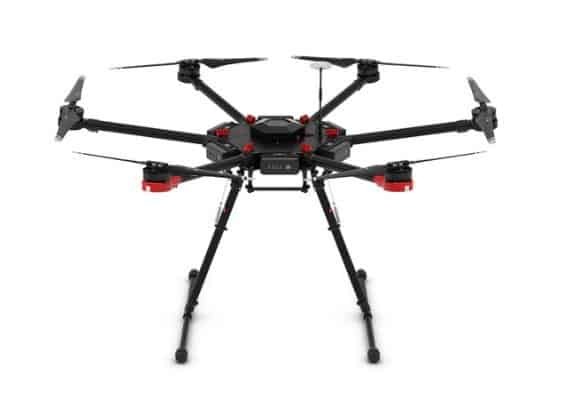 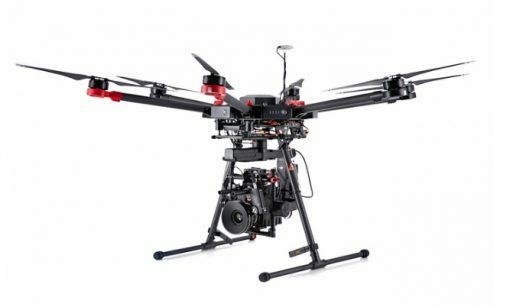 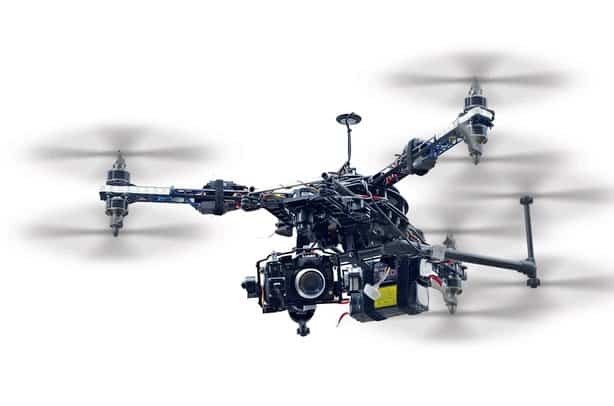 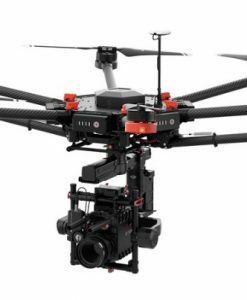 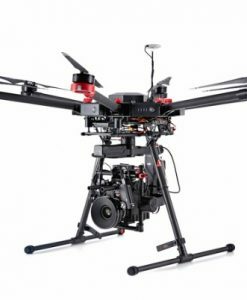 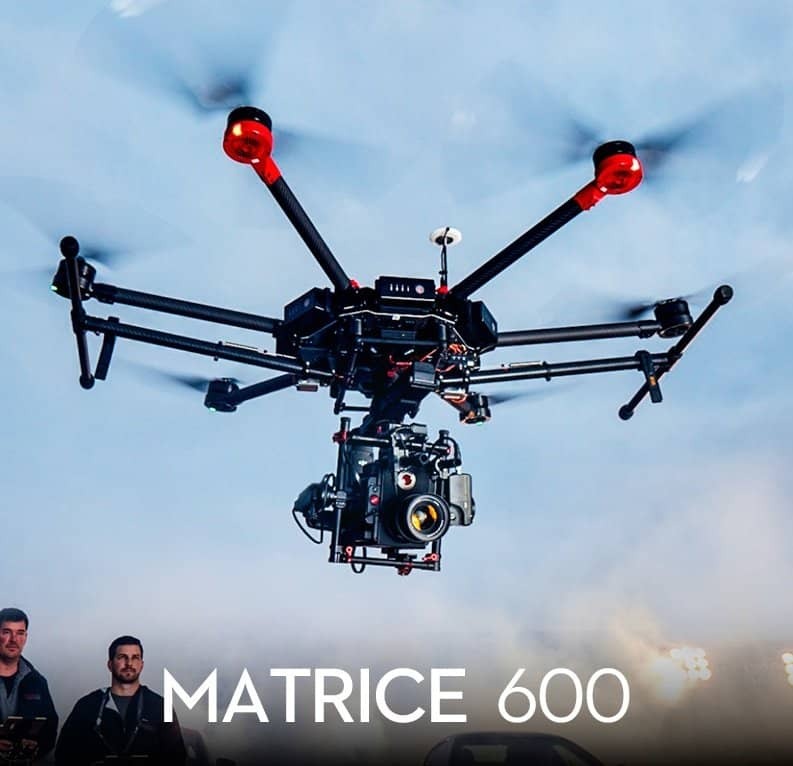 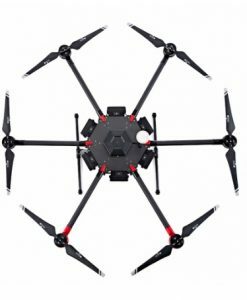 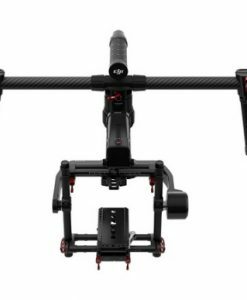 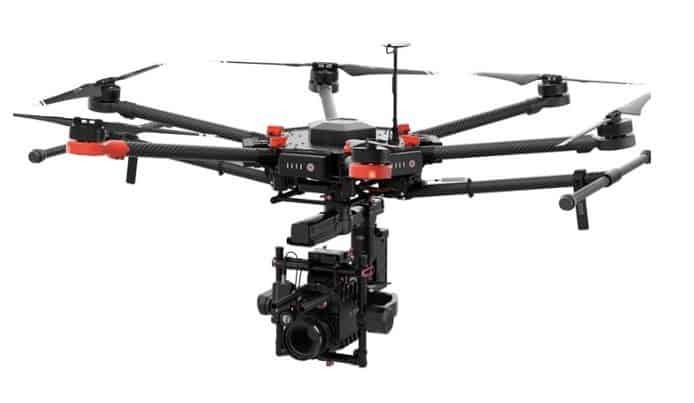 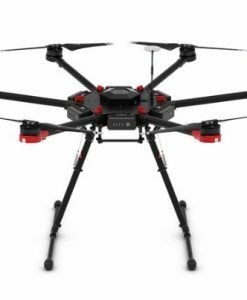 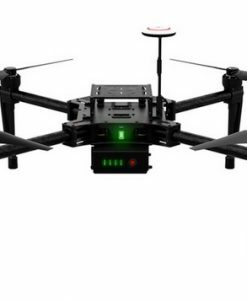 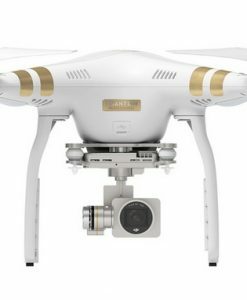 The DJI Matrice 600 (M600) is an exceptionally flexible ready-to-fly commercial flying platform suitable for almost any professional application, except heavy payload transport. 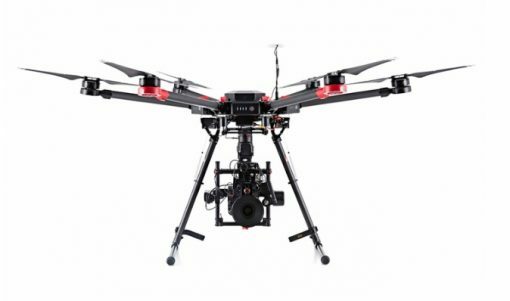 The M600 is designed to be modified for a wide range of commercial & industrial uses. 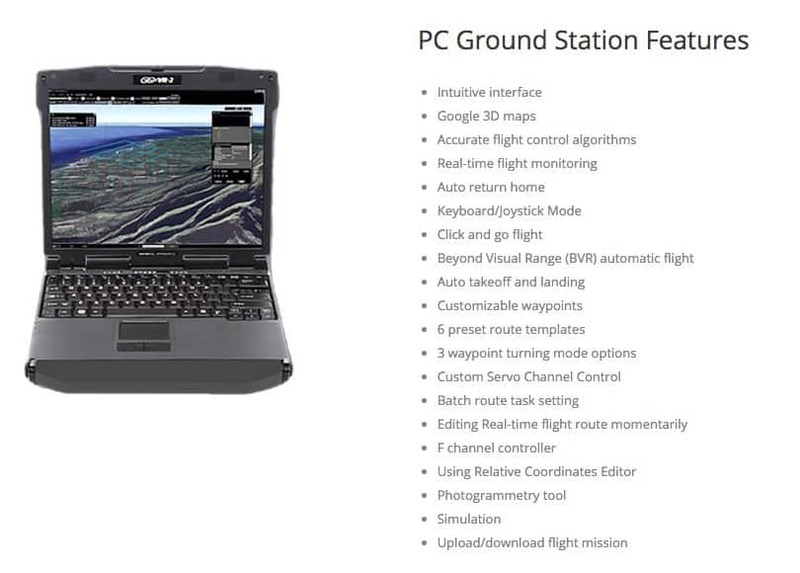 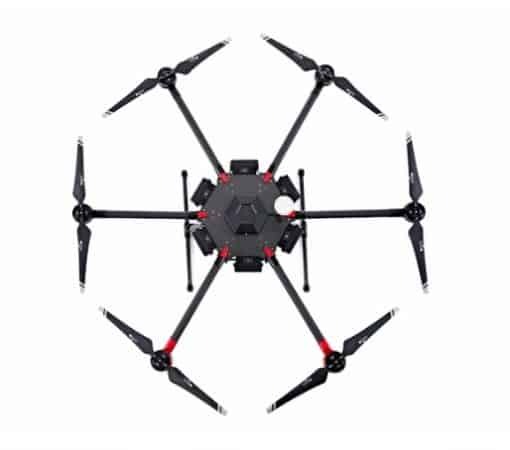 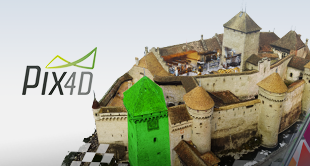 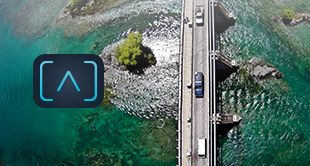 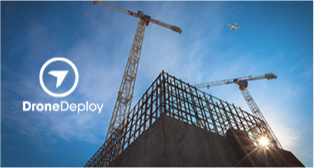 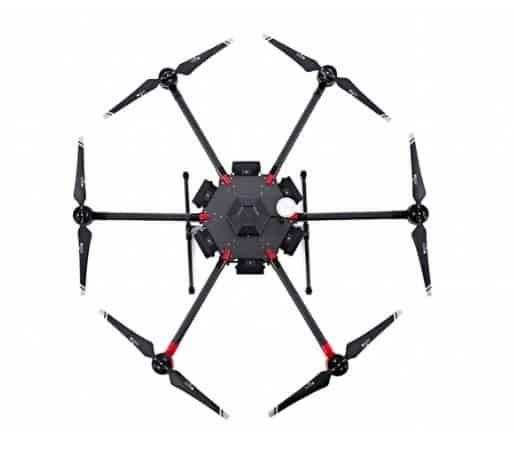 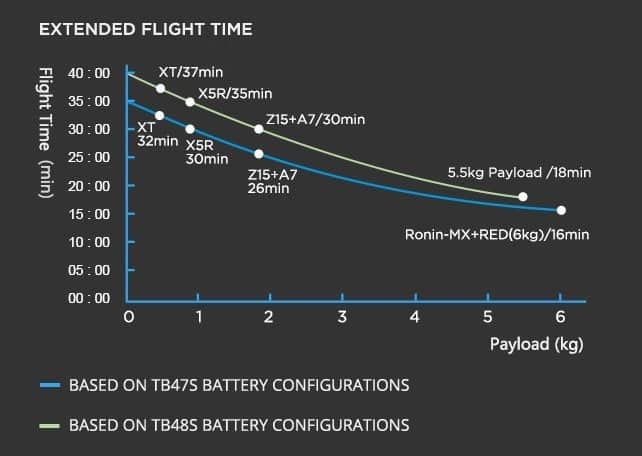 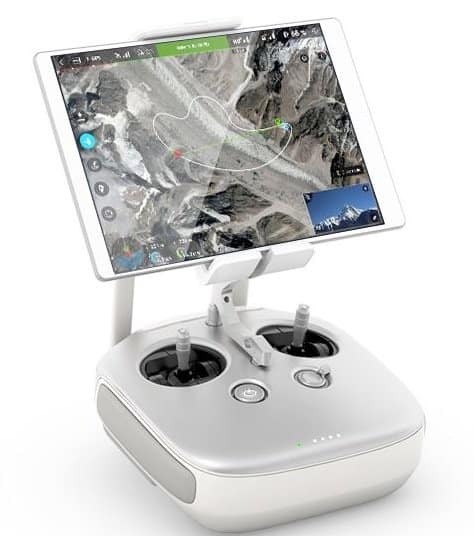 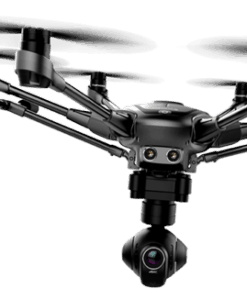 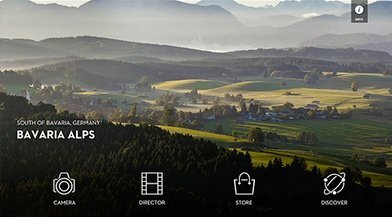 Like 3DRobotics’ Solo 2.0, the M600’s flexibility and programmability make it easy for professional drone operators to develop unique, reliable and inexpensive UAV solutions for many vertical applications.